The rising cost of imported wheat flour is contributing to food insecurity in Afghanistan because so many urban families rely on it, officials say. 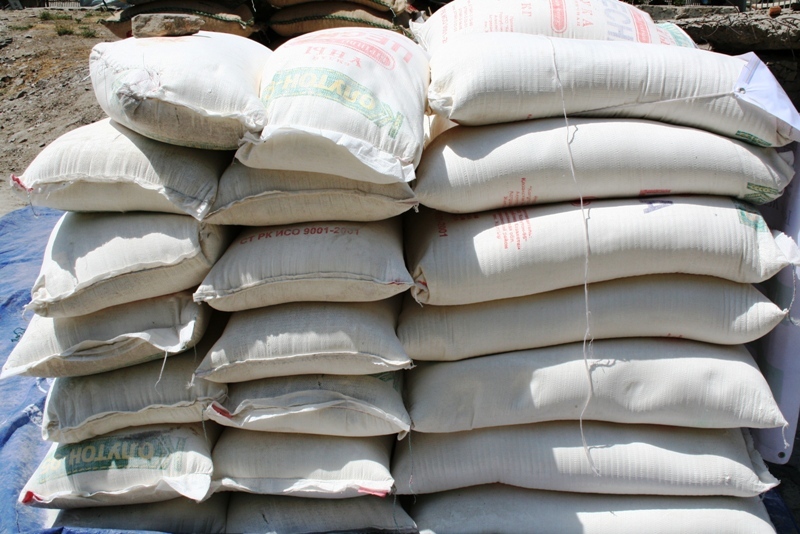 In March, imported wheat flour cost at least eight Afghanis (US$0.18) more than local wheat per kilo, according to the UN World Food Programme (WFP). Farmers produced 4.5 million tons of wheat last year (more than 80 percent of the annual 5.2 million tons required nationwide), but failed to offer adequate wheat flour to urban markets, which are dominated by imported flour, said officials in the Ministry of Agriculture, Irrigation and Livestock. "Shortage of industrial mills, insecurity, poor roads and transportation facilities, lack of electricity, and a lack of private investment in the wheat processing and marketing sectors are among the major reasons why locally produced wheat is cheap and less attractive to farmers," ministry spokesman Majeed Qarar told IRIN. Most of the locally produced wheat is consumed by the farming households and less than 10 percent of output reaches national food markets, according to a 2007 survey by the Famine Early Warning System (FEWS Net). There are fewer than 15 industrial mills in Afghanistan but more than 700 in neighbouring Pakistan, the survey found. On average, the landlocked country imports 500,000-700,000 tons of wheat flour from Pakistan every year. Some wheat and flour is also imported from Kazakhstan, Uzbekistan and other regional countries. "Flour from Kazakhstan or Pakistan is of better quality than flour made from Afghan wheat grain. Thus, it commands an even higher price. The difference in form [grain versus flour] and quality explains the difference in price," said John Scicchitano, FEWS Net programme manager. Agriculture ministry officials cautioned that the possibility of drought, failure of rain-fed fields and looming natural disasters such as locusts could pose a threat to this year's harvests. "A lot of our domestically consumed wheat and wheat flour comes from abroad so if prices rise in foreign markets it would certainly affect us too and we're concerned about this," said Qarar. At least nine million Afghans (36 percent of the population) live in on less than a dollar a day, and five million "non-poor" live on 2,100 Afghanis ($43) a month, according to a 2008 National Risk and Vulnerability Assessment. "A good harvest would be important, but food security is not only a matter of production," said Assadullah Azhari, a WFP spokesman in Kabul, adding that affordability and accessibility of food were very important. WFP plans to feed over seven million vulnerable and food-insecure Afghans in 2011. However, the organization faces an immediate and serious funding shortfall. Donors have given only $8 million since WFP issued a call for $257 million on 14 April, but Azhari said the organization was "optimistic" more funds would come.